Event Closed. 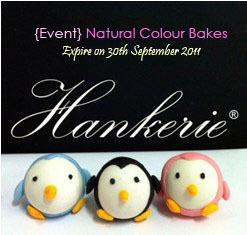 See result @ "Natural Colour Bakes Result". Thanks for your participation and voting. This is my first hosted event to link all your exclusive natural colour bakes recipes. Below are some of the guidelines on how to participate this event. Link the logo (right) to you blog entries, copy paste the HTML code below into your blog. Submission: Click on the link below to link your entries, alternatively send email to me at hankerie@gmail.com if you have any queries. Hope to see your participation soon. 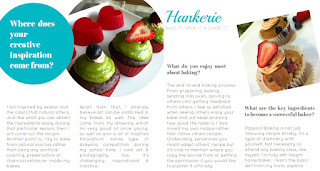 For non blogger, you may "like" the recipe that you like too. Wondering whether my green tea moon cake can be considered. @ Edith: Yes, green tea powder is considered as natural colour, definitely you can link it here as long as no added artificial food colouring on it. This sounds fun! Will try to submit one later. how about blueberry cream?? haha.. did the macaron with blueberry compote buttercream..
@ Swee San: Definitely welcome your post of blueberry cream macaron too :). Link it up. I just submitted mine. Hope it's accepted. @ Cheah, thanks for your submission. Can you also put up the logo in your blog? I will help you to link it here. I just submitted mine too. Are they ok? @ Ah Tze: Thanks for your submission. They all great. @ Angel @ Cook.Bake.Love:Yes, of course. Just send my entry. Do inform if any problem. Thanks! 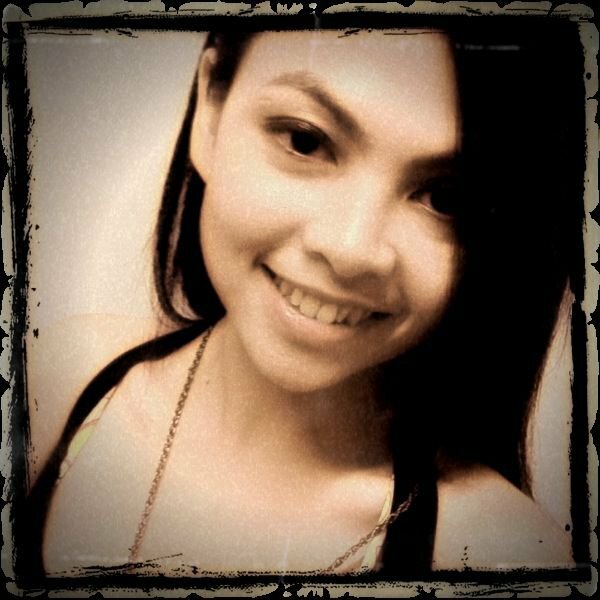 @ Vivian: Thanks for your lovely entry submission. Keep sending if you have more brilliant idea. oh, i had one which i posted on sept 6.do you still accept that? @ Eileen: Yes, Ihave approved your entry. Thanks for the submission. Send more ideas before 30th Sept.
@ Lena: Sure, of course as long as it is fit the natural bake team and I shall link it later. thanks! i just submitted. I clicked twice, i'm not sure if it got thru. @ Lena: Yes, your submission already go through. Thanks. @ Hanusho, DG & Joshi: Thanks for your aprticipation. Check out the result here http://hankerie.blogspot.com/2011/10/result-natural-colour-bakes-event.html and hope to see your new entry for October's Halloween's Party.